Our company recently transitioned to a cloud-based business management software system known as Netsuite. Moving to this fully integrated system unified our financial, customer relations manager (CRM), inventory, order entry and eCommerce platforms. 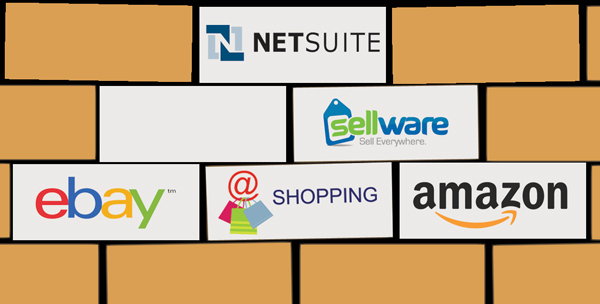 NetSuite is the world’s leading provider of cloud-based business management software. This transition caused us to examine each area of our business and re-focus as necessary. One of my responsibilities during this transition & migration was to build a website that was directly connected to the Netsuite system. Our new website was going to be a powerful, consumer front-end website connected directly to our ERP system which would provide us with a plethora of reporting and control over our sales, marketing and content management. After many hours of investigation & research, I selected MVL Design. I don’t usually write about things like this and I surely don’t advertise BUT, I am so pleased with my experience with MVL, I am recommending them to anyone who could use a Netsuite Website Developer. To see the website built by Wuebben Design, click here. If you are searching for someone to build your Netsuite website, MLV is a great choice. They completed the job on time, within budget and exceed our expectations. Feel free to leave comments if you have any questions.